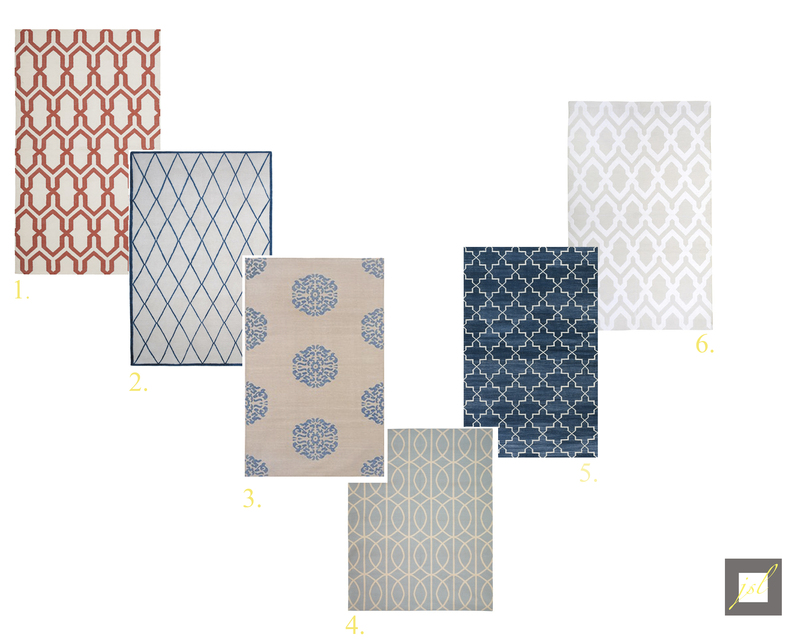 It just tickles my toes looking at these rugs in wonderful blue hues, poppy orange, & not to mention the patterns. I love graphic patterns! Lovely selection! Poppy orange sounds like fun. They are all so beautiful – I could work any of them into my decor!